Pressure sensitive lamination film does not require heat and is most commonly utilized with cold laminating systems. Lamination film is applied by an adhesive rather than a hot glue which is ideal for temperature sensitive products and ink. 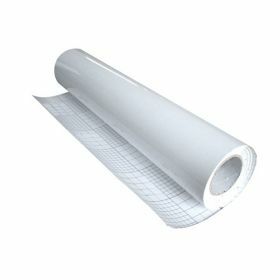 Choose from clear, lustre, satin or matte lamination film. Feel free to contact our Pressure Sensitive Laminating Film Expert Garth Bertini at 1-800-713-8879 if you have any questions. 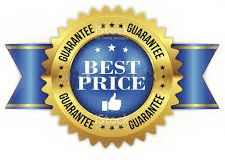 Laminator.com only offers the highest quality pressure sensitive laminating film.